It takes a Village - Spruce Village. A bungalow with 3 bedrooms, 2 baths & an attached 2 car garage. 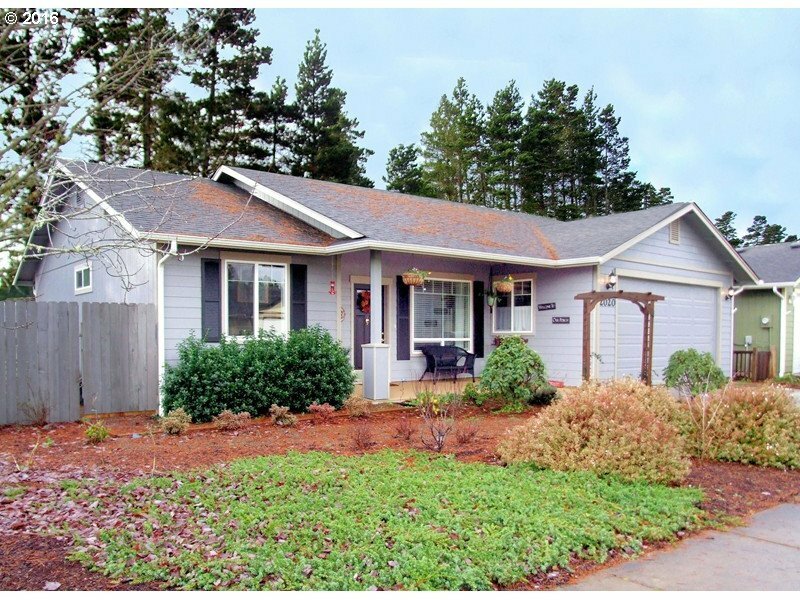 Built in 2008 this 1110 square foot home has new paint, new laminate floors, new kitchen sink, new countertops & a new dishwasher. The Country kitchen adds charm to this move-in ready home with a greenhouse and raised garden beds in a fenced backyard.